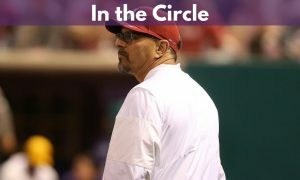 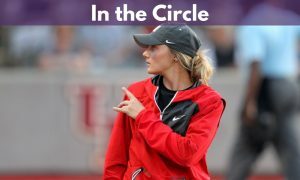 On this edition of In The Circle, we talk with Florida Gators Head Coach Tim Walton. 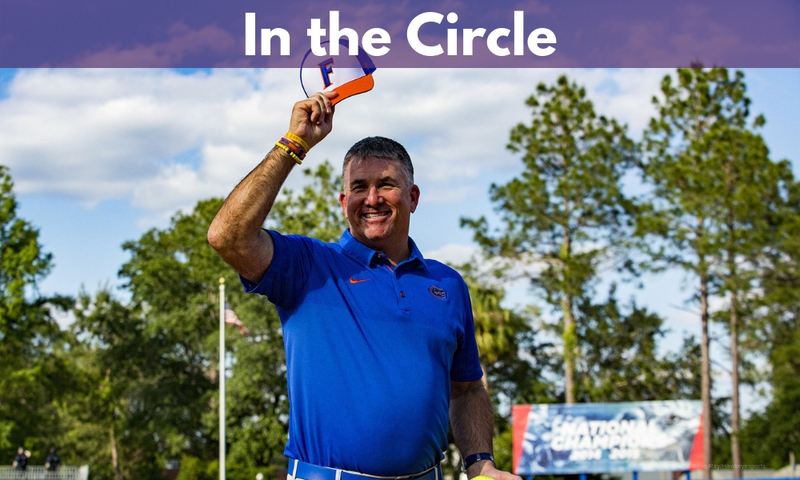 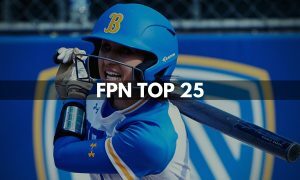 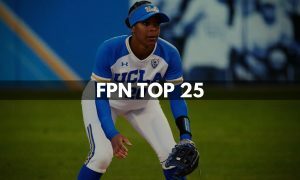 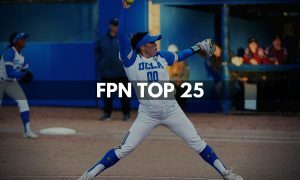 Walton talks about the Gators upcoming 2019 season, renovations to Katie Seashole Pressley Stadium, replay at the SEC tournament and the coaching changes the Gators had in the off-season. 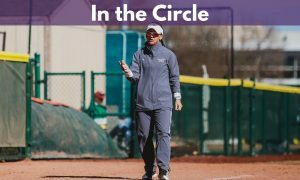 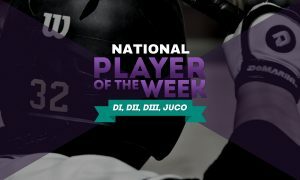 Also joining the show is Saint Leo Head Coach Erin Kinberger who discussed the Lions postseason run last year, coaching changes and what to expect in 2019. 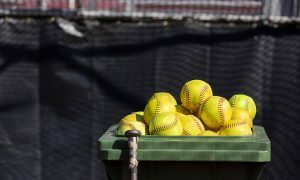 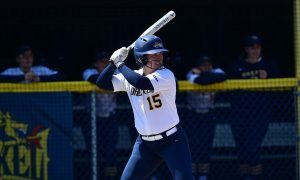 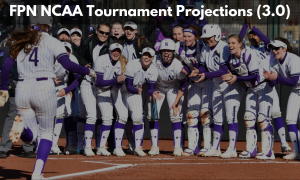 Kinberger also discussed the Sunshine State Conference growth and strength it has shown since she was a player at Saint Leo and who influenced her in coaching. 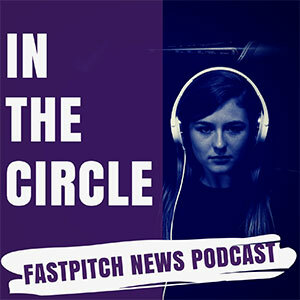 Also on this episode, Eric and Victor preview the NCAA DII season.